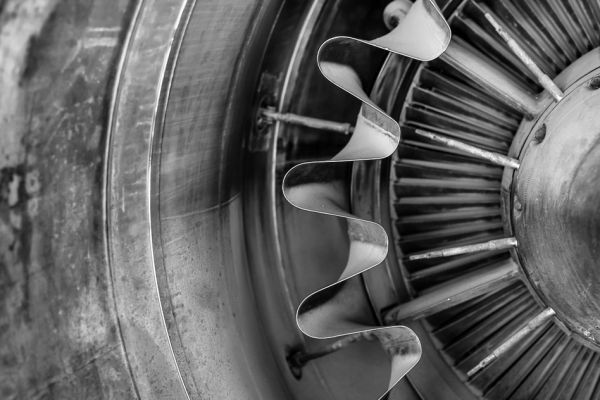 Delivering high quality aerospace products and services within budget requires constant oversight of the many factors influencing cost at any given time. Whether you are managing manufacturing and assembly line operations or another aspect of project delivery, Avadencia delivers an effective tool to monitor and analyze the details of your forecast and project as it is happening. Avadencia provides you with uniquely responsive, dynamic insight so you can improve and learn from your forecasts. Avadencia is designed to provide a high level of detail and an enhanced user interface to improve project management forecasting. Instantly track metrics of project actuals, forecasts, and targeted costs. Collaborate with team members – wherever they are – to enhance accuracy, detail, and results. Use the InstantRecall™feature to access the details of line item history. Monitor your projects or your entire portfolio; Avadencia allows you to choose the lens.